You know that Nas Daily guy? His videos are so annoying, right? If you like Singapore, just say you like Singapore lah. Why must say “I hate Singapore because I’m jealous”? Then he called Singapore “the almost perfect country”. Hello? What “almost”? Singapore is the perfect country, okay? I want to complain, but I’m scared he’ll call me “crybaby”. I’m very sensitive. I may actually cry. But he’s gone now. You have taken over from him. It’s your Facebook videos everyone is talking about now. And all you were trying to do was sell some clothes from your online shop Misshopper Boutique. It started when someone posted a video of you promoting a top with metal rings as sort of a wearable rack where you can use S-hooks to hang umbrellas, ez-link cards, wanton mee – “whatever you want to hook, you can hook”. I also wanted to buy the $9 “designer top” in case one day, I go to the market and have no hands to carry, but alas, I understand it’s sold out. The video has been viewed more than 2 million times. You’re even more famous than Baby Shark, doo doo, doo doo, doo doo. But with fame come those who seek to exploit your fame. And I’m not just talking about Ikea, Jollibee, Wingstop and Scoot shamelessly using the S-hook in their ads last week. They should pay you a commission. 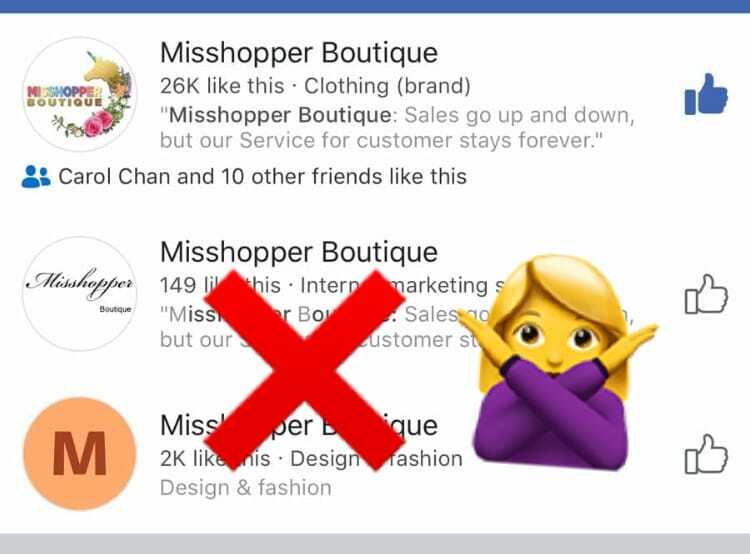 I saw your post warning of imposter Facebook pages using your Misshopper Boutique name. Well, you know what they say, imitation is the sincerest form of flattery and copyright infringement. The good news is that I read that Mark Lee has signed you to his company. He said you reminded him of a young Patricia Mok. What an insult. You’re much more chio than Patricia Mok. Maybe Jack Neo will cast you in Ah Boys To Men 5: Money Make No Enough. After all, your videos are more entertaining than all his movies put together. But I have a complaint about one of your videos. Please don’t call me a crybaby. You know how sensitive I am. You remember that video where you warn customers more than 1.6m tall about a dress that may be too short for them? “And then you walk, you cannot open big big already. You must close and tight(ly), okay? What did I just hear?! If you mean what I think you mean, I’m very distressed by that last line. I like luncheon meat. 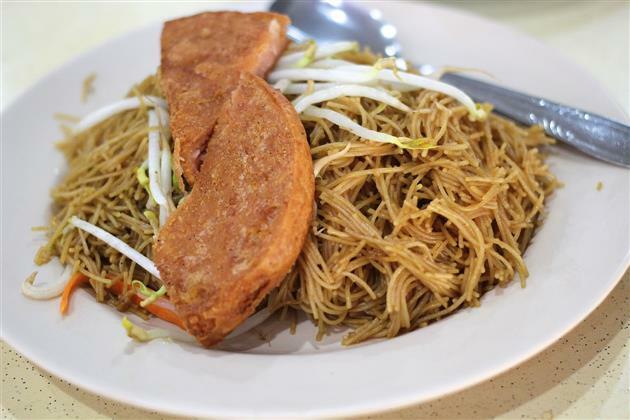 I always add luncheon meat whenever I get fried bee hoon for lunch. But because of you, I don’t think I can ever eat luncheon meat again. Please don’t scold me for complaining. You’ll make me cry. Maybe like that Nas Daily guy, one day you can get PM Lee to be in your video too.